Please fill out this form and we will contact you to schedule your consultation for a Coolsculpting or other aesthetic procedure. CoolSculpting is an innovative way to contour your body by freezing unwanted fat away with no surgery or downtime. CoolSculpting® can help both women and men get rid of those stubborn bulges for good. 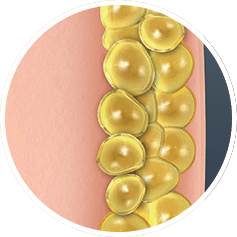 The non-invasive treatment works on those pesky love handles that nobody really loves and even that double chin you see in the mirror every morning. CoolSculpting® results are proven, noticeable, and lasting, so you’ll look and feel great from every angle. Many of us have stubborn fat despite diet and exercise. 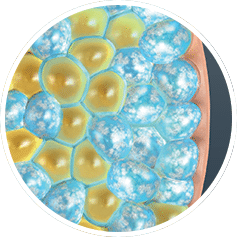 CoolSculpting technology uses controlled cooling to target and kill only these fat cells. 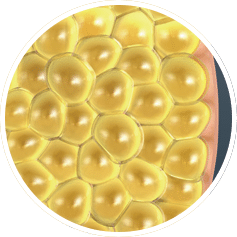 In the weeks to follow, your body naturally processes the fat and eliminates dead cells. 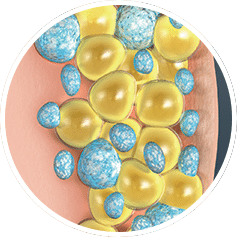 CoolSculpting results are long term, because treated fat cells are gone. We will work with you on a CoolSculpting treatment plan that’s tailored to your body and your goals. During your visit, a cooling device is placed on the treatment area. You can return to normal activities immediately. You may start to see results in a few weeks, with best results seen after 1 to 3 months. Since CoolSculpting® is completely non-invasive, there are absolutely no restrictions in returning to your normal routine. Redness, bruising, tingling, or numbness can occur but typically resolves shortly following the treatment.